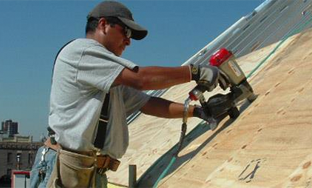 Today's contractors are looking for faster, better, money saving products allowing them to be more competitive in today's challenging marketplace. 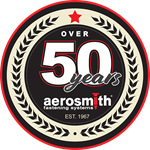 Aerosmith's line of innovative fasteners and fastening tools do just that, with Aerosmith predrilled holes and time-consuming screwing is a thing of the past. Do not be left behind! Your opportunity to lead your industry is here! Aerosmith’s ongoing product testing and building code evaluation processes require full panel wall and floor assemblies to be built, tested, and measured for wind and seismic resistance. 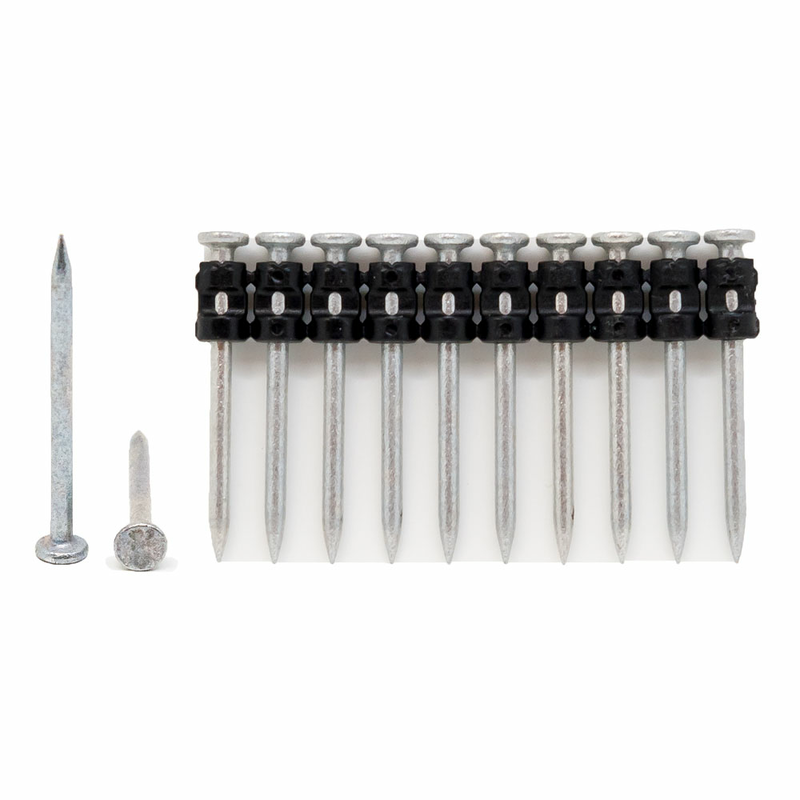 These steps are done through a third-party (independent) certified test lab.